De Queen High School senior Angeles Rojas has been awarded a $10,000 Horatio Alger Scholarship. She is the daughter of Liliana Duran Anaya and Jose M Rojas. 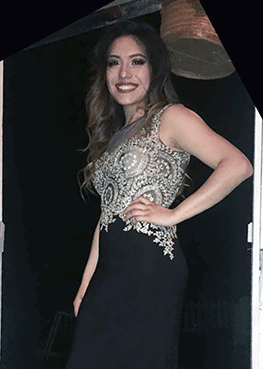 She is a member of Show Choir, National Honor Society, FCCLA, Cross Country and Archery.Rojas plans to earn a Doctoral Degree in Psychology.